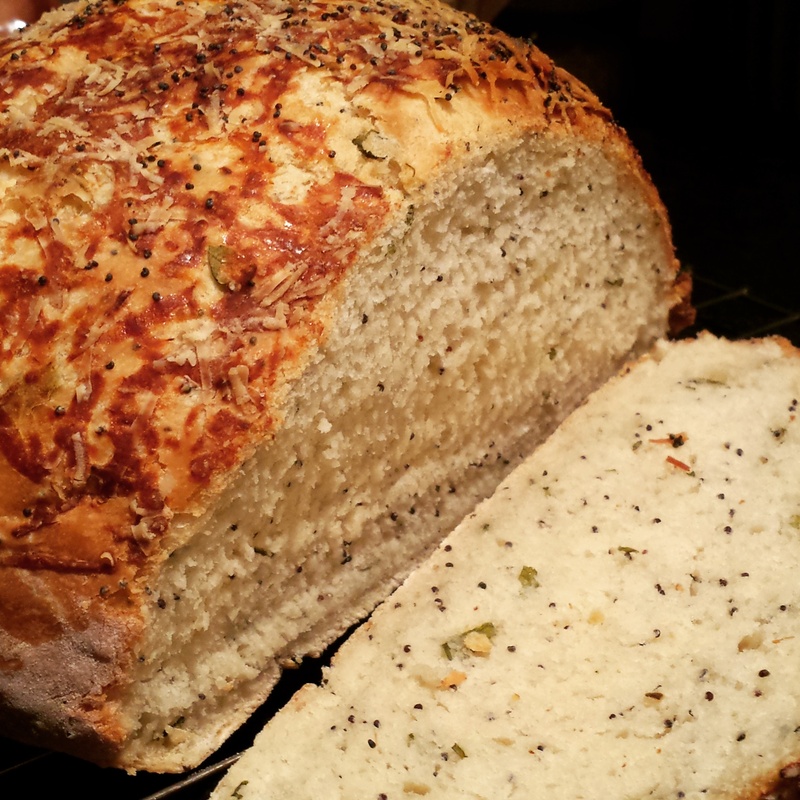 This recipe will give a soft loaf with a crunchy, cheesy, salty crust – best served slathered in your home-made butter! It adds great flavour to a plain old cheese toastie or if it’s a couple of days old chop it up and fry in a pan to make tasty croutons for soup. I made this loaf to make use of the lovely fresh buttermilk left-over from my home made butter. Fresh buttermilk doesn’t have any culture added to it (cultureless-swine!) so it doesn’t have the same sourness/acidity that shop-bought buttermilk has. It’s a little sweeter so if you’re going to use shop-bought buttermilk be sure and add a little more sugar to the recipe, or keep the quantity as it is to make a sour-dough style bread instead! 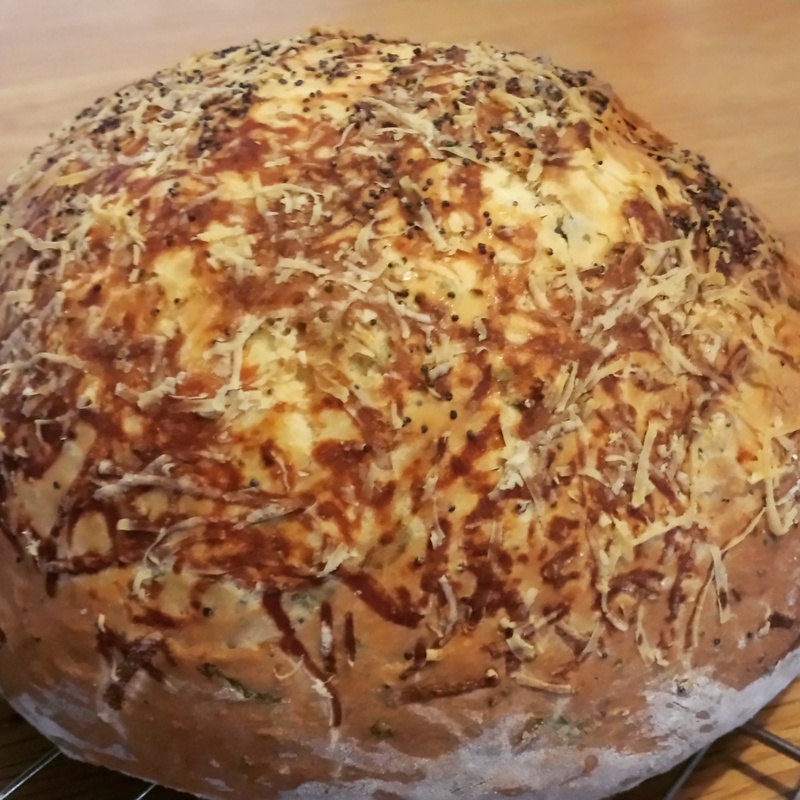 I also made this recipe using shop-bought buttermilk and traditionally churned, smoked Abernethy butter and it gave a sour-dough style bread with a hint of smoke – delicious! 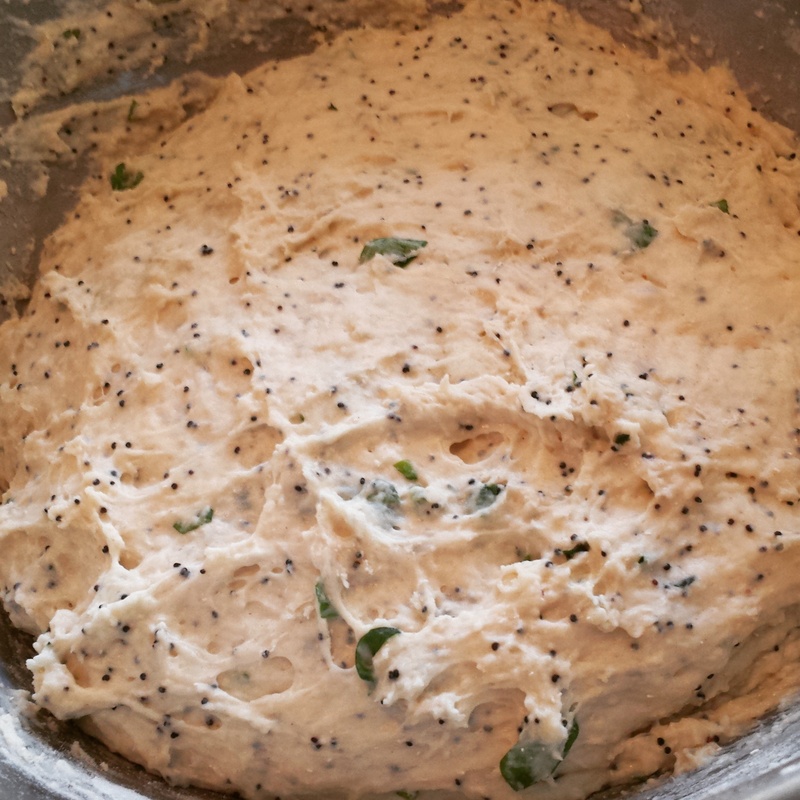 Mix the flour, poppy seeds, yeast, sugar and a pinch of sea salt in a large bowl and make a well in the centre of the mix. Mix the melted butter with the warm buttermilk and water. Gradually pour the liquid to the centre of the bowl and mix to create a dough. Cover the bowl with cling-film and leave in a warm place for a minimum of 1hr to prove (if you can leave it overnight – even better, just don’t forget about it!). Turn the dough out onto a floured surface and knead it to knock back some of the air pockets that have formed in the rise. Shape the dough into a ball and place on a floured baking tray. 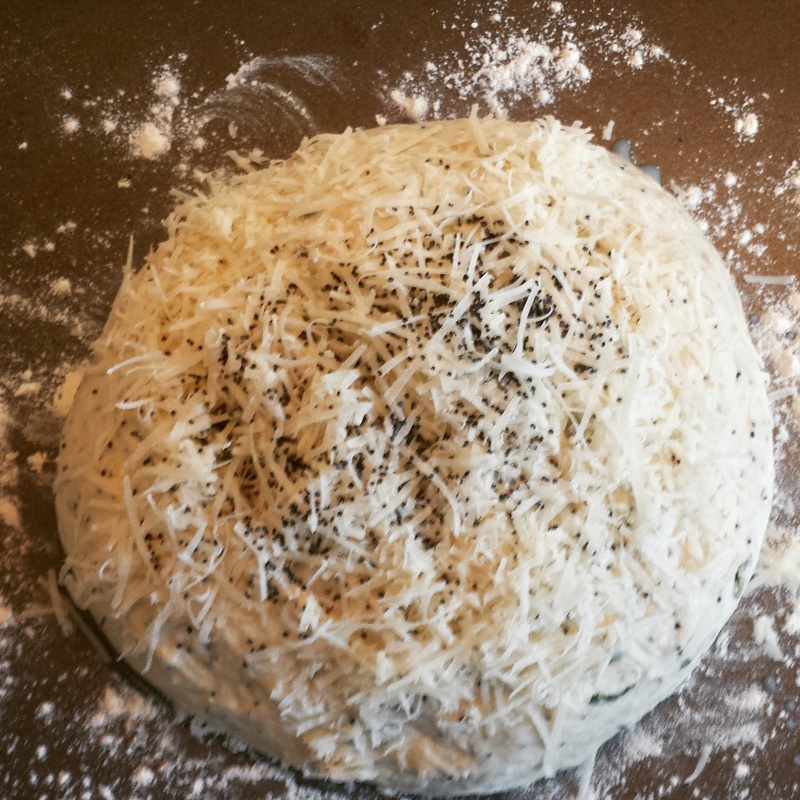 Wash the surface of the dough with eggwash and sprinkle with salt flakes, poppyseeds and parmesan cheese. Bake in a preheated oven for 50-60 mins @180°C. To check the bread has baked thoroughly, turn the bread upside-down and tap the base – it should sound hollow if it’s cooked! Follow me and share your home-made bread on Twitter and Instagram! Why bother making your own butter? I have never had a reason to make butter but last week I asked my Dad to pick up a tub of fresh cream for some left-over mince pies and he got the cream – all the cream. The only cream left in the local shop, a glorious two-litre carton. The pies were so good and the leftover cream gave me an excuse to have a go at making butter! I split the butter into two batches and flavoured with ingredients I could cook with; basil and garlic (for bread, mushrooms, steak) and the second with a citrus blend of lime, lemon and orange rind (great for fish, risotto and stirfries) and used the buttermilk for some other tasty recipes. I would love to give butter making another go and make a smoked butter using liquid smoke, or a dill/tarragon butter for fish or maybe make a sweeter butter with sugar, cinnamon and nutmeg for scones or apple crumble. 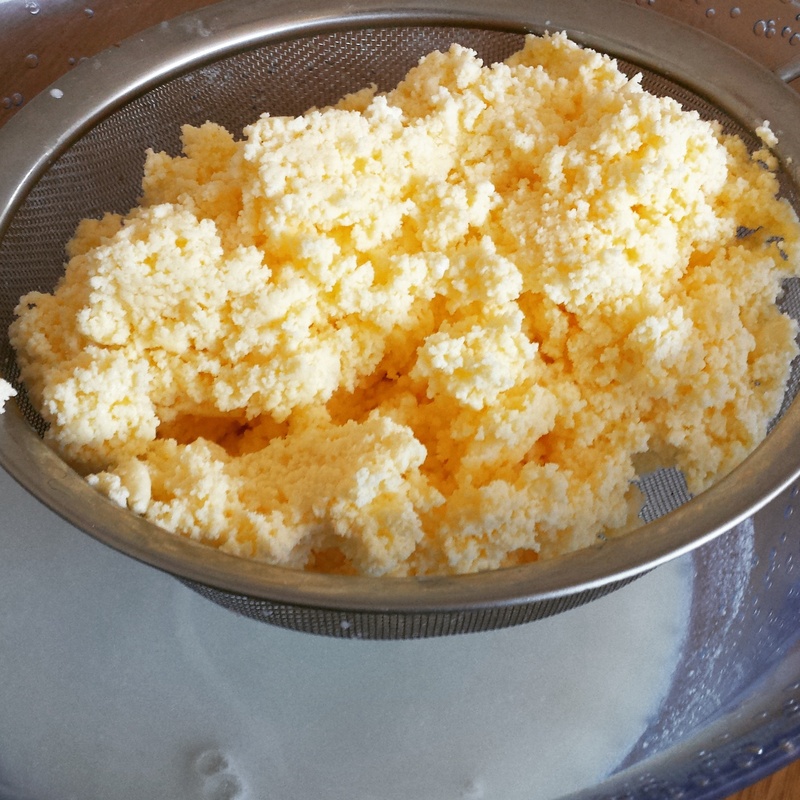 Using an electric mixer set on medium-high, whisk the cream until the liquid and fat start to separate. Keep a close eye on it as liquid will start to splash out as more of the fat separates. Drain the liquid using a strainer and keep it for other recipes. See here for a buttermilk bread recipe. Salt the butter before pressing into the strainer using a spatula to remove any excess buttermilk. Mix in any herbs/spices before wrapping in greaseproof paper and storing in the fridge or freezer. Here’s the citrus butter… and I’ll post a recipe for citrus-glazed root vegetables here soon. 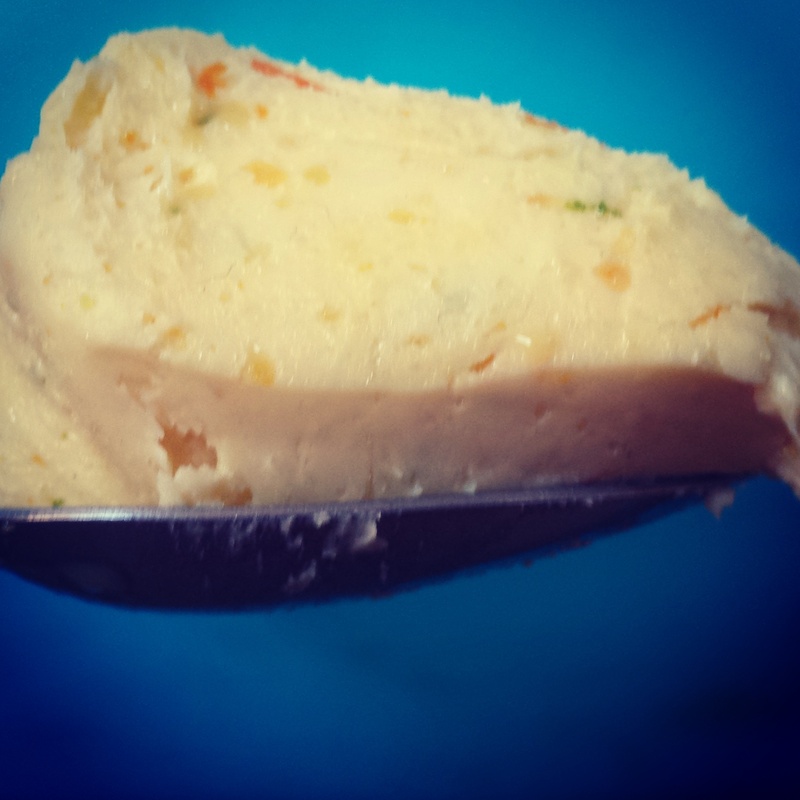 Follow me and share your home-made butter on Twitter and Instagram!